Your individual 2018 AAKF membership must be submitted by February 25. If you renew your current membership before March 1, the cost is only $25 assuming your were an AAKF member last year. After March 1, your AAKF membership renewal is $35. Click here to read about the benefits of being an AAKF member. 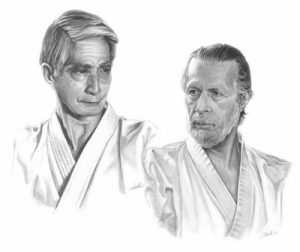 See your club’s sensei regarding who to make the check out to. Fill out the registration form, click here for the AAKF individual registration form. Drop off your payment/form to your club’s sensei who will then mail to the AAKF organization. The 2019 NCR winter shiai last month had a great turnout of students and judges in making this event a success. Thank you to all the students and judges in making this a fun and great learning experience for your next test or just improving your skills. Kata is a core element of karate training. 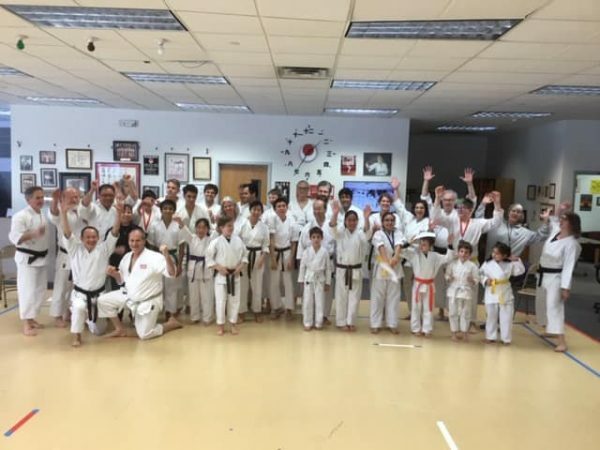 Whether you are preparing for a kyu test, a tournament, or just trying to improve your skill level, this NCR seminar can help you step to the next level! Click here for more detail. 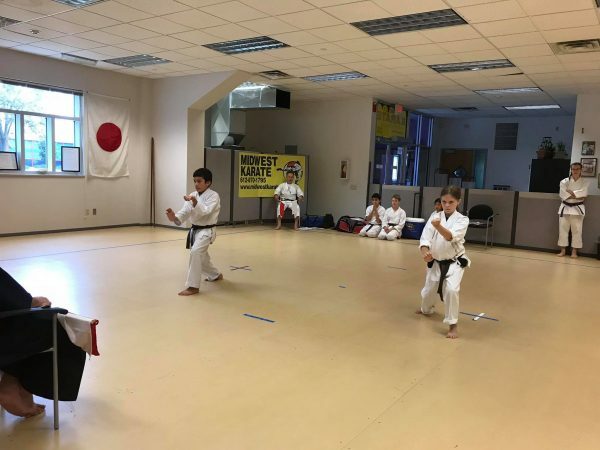 2019 AAKF Spring seminar – April 26-27 – Mpls dojo. 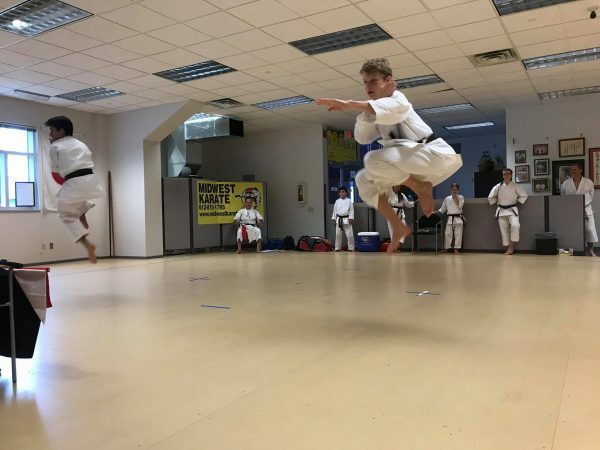 Dan examination (all ranks), examiner examination, etc. will be conducted Saturday afternoon by the AAKF technical committee.